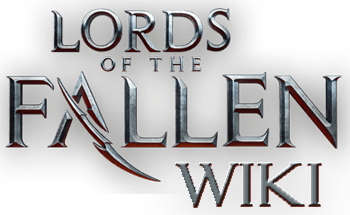 Lord of the fallen é o melhor jogo da história dos games de todos os tempos! What a *****ing RIP OFF !! No product key to enter when you spend money on this***** and they don&apos;t even reply from the makers of the game to help anyone on this issue. Will NOT buy a game from these douche bags ever again !!! I recently bought the game but can&apos;t find the cd key. Anyone know where i can find this? Bought DVDs but no product code .I&apos;ll just return it. Probably would be disappointing like most of the Steam family products have been. 16.0GB installed memory ram,64-bit operating system,x64-based processor,with a NVIDIA GTX 750 ti video card. I recently bought lords of the fallen for pc and there was no registration code included with the game disks where can I find one for this game? Is there a way to contribute to the site?